The newsletter is published by the Induction Program for novice teachers. It contains valuable information such as the classroom ideas, professional development offerings, upcoming events, and more. 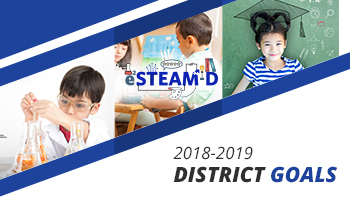 You will also find helpful hints and great ideas from teachers and principals in the district, as well as trusted educational resources and contact information.